But fret not! The Internet is here to help with dozens of resources to guide your learning process from the very beginning. However, all the lessons are exactly the same on the website so you can pick up all the same ideas right from your computer. This book is released under the Creative Commons license so all the source codes and lessons are 100% free. You can download a copy locally to your machine and keep this handy to work through. In my experience, these lessons are very technical but also very accurate. Perfect for beginners who aren’t sure which resources are trustworthy. 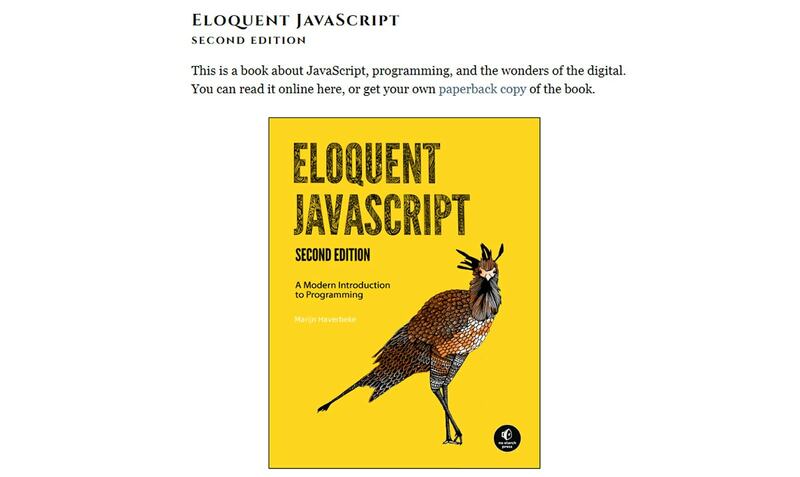 You don’t need to worry much about the final chapters on Node until you’re using JS fluently in your web projects. But all the other 15+ chapters are well worth studying and they should help any novice learn JS fundamentals the right way. The only downside of browsing TutsPlus is the lack of sorting. You can search by category and by language, but you can’t search by difficulty level. Beginners may have a tough time finding tutorials aimed at complete beginners or putting together a lesson plan. Still the TutsPlus guides are thorough so you can trust the information inside. And if you’re willing to spend a little on courses you can always sign up for their premium videos. Their team has tons of vanilla JS video tuts and their entire video library is available for $30/mo. FreeCodeCamp works just like the name implies. 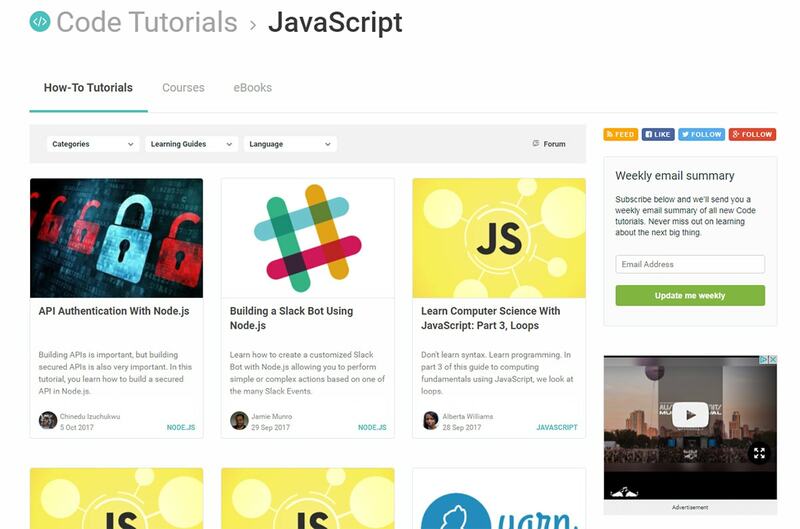 You can sign up for a free account and learn coding from scratch right within your browser. 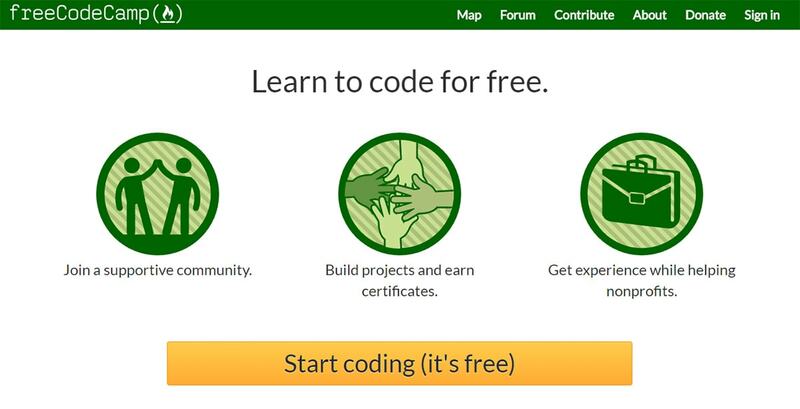 It’s a great community founded by coders hoping to help other coders learn. It’s primarily built as a web platform so you’ll find lessons on HTML/CSS, vanilla JS, React, Angular, pretty much everything. The site runs on “challenges” where you work through specific exercises to learn how to do certain tasks. And with a huge support community you’re never alone in your journey. Give this a shot if you’re looking for other coders to bounce ideas off. The site is free to join so there’s not much to lose! You do need to sign up and create an account to access the videos. But it shouldn’t take long to get up & running with these lessons, especially if you’re great at self-teaching. The best part is that most of these are full video walkthroughs so you can watch the presenter show you line-by-line how to write proper code. It won’t be easy and you’ll still need to do the work yourself to understand the concepts. But all videos on YouTube are 100% free so you know whatever you find on there is accessible even without a YT account. 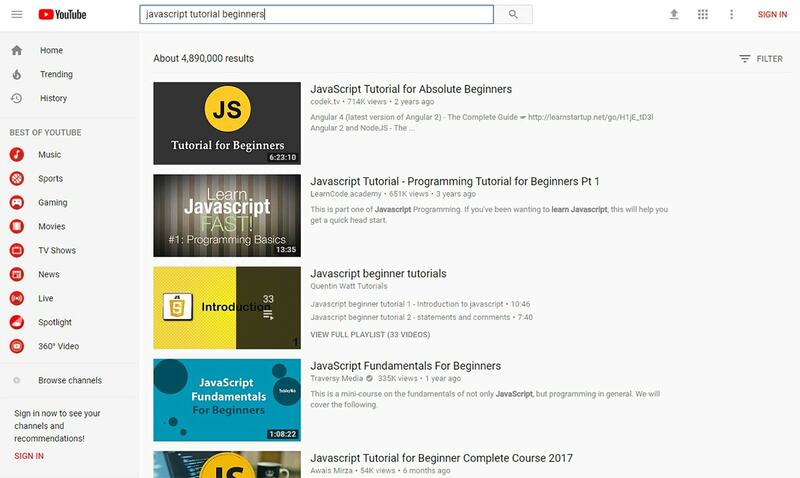 If you’re ever stuck on a specific JS topic that just doesn’t make sense try searching YouTube for tutorials. You’ll be surprised how many are out there. For a more organized gallery of learning guides check out the site Awesome Coding Videos. This operates like a curation resource where large courses are organized together so you can more easily find videos on your preferred topics. 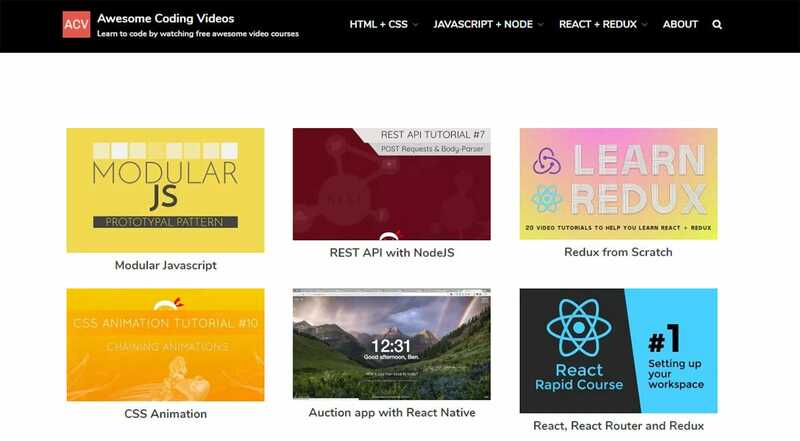 Plus this site has its own search feature so you can look for vanilla JS vids and try starting with those lessons right away. Note this site is really great if you already know some vanilla JS and want serious practice projects to up your skills. But it’s not as great for absolute beginners since the topics are very practical and hands-on without the baby steps. It’s a free course with 30 different videos each showing you how to build a very specific project from scratch. The instructor Wes Bos has tons of premium courses online but he released this one for free as a “thank you” to the community. But you can reduce the learning curve and the most common frustrations by working with the right teaching materials. I trust all the items mentioned in this guide and they’re all fantastic for pushing yourself into the world of vanilla JS.